Looking for a way to add some flair to your bathroom? Alvarae‘s new soaking tub is guaranteed to impress. 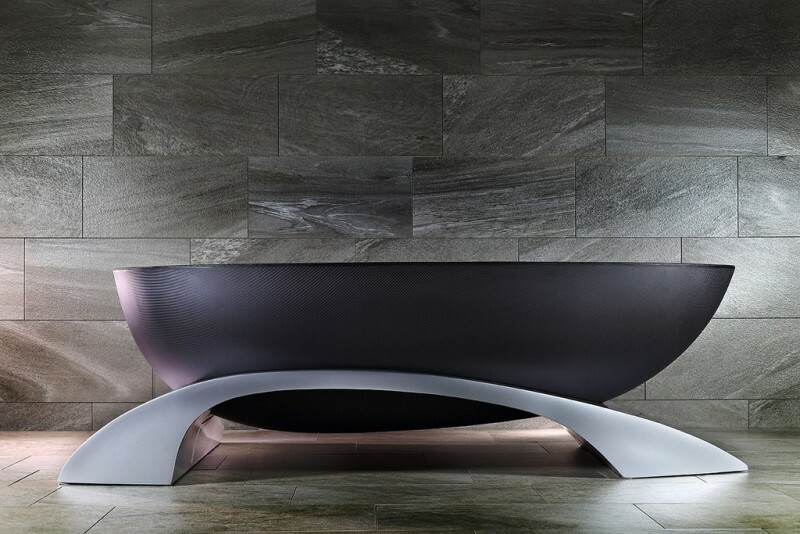 Alvarae’s La Baignoire carbon bathtub is a truly unique standalone unit with an edgy and futuristic flair. Thanks to color-changing LED lights, owners can customize their soaking experience depending on their mood or the design scheme of the bathroom. 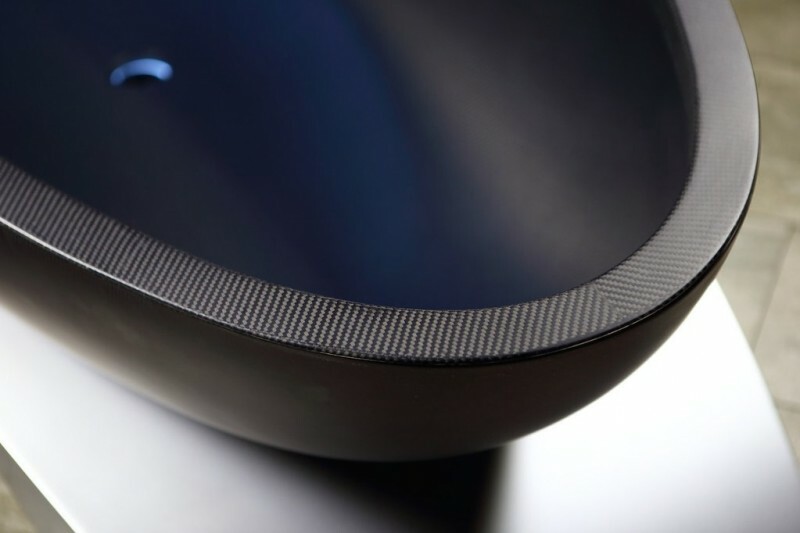 The Hong Kong-based design company utilized carbon fiber to craft the light-weight tub with sleek lines and a streamlined look. 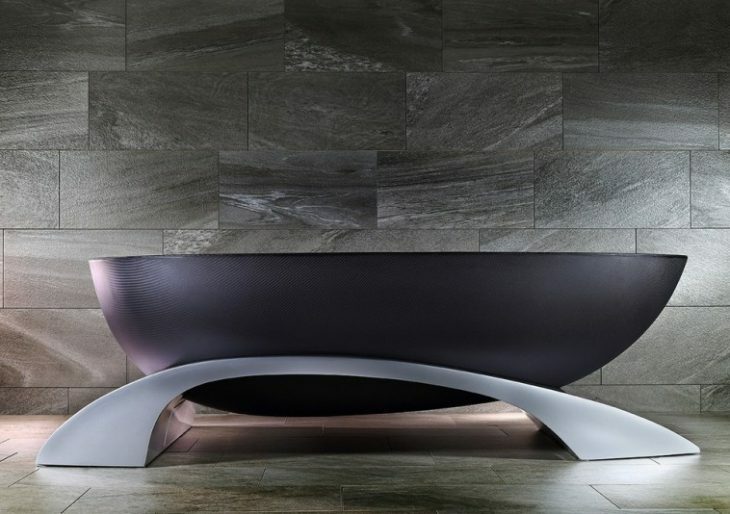 The tub’s elevated bridge structure and the curvaceous half-egg shape add to the futuristic appeal as well. At $38,000, the standalone luxury bathtub blends style and function effortlessly while also serving as a one-of-a-kind statement piece.